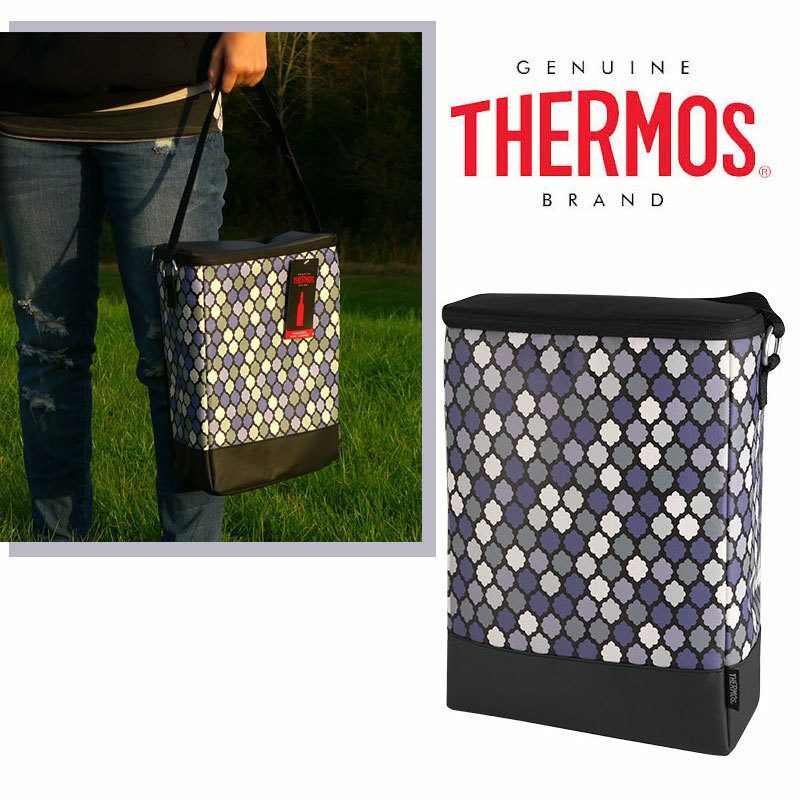 FREE Thermos Designer Insulated Food and Beverage Cooler Carrier! Down From $26.00! You are here: Home / Great Deals / FREE Thermos Designer Insulated Food and Beverage Cooler Carrier! Down From $26.00! 13 Deals has this Thermos Designer Insulated Food and Beverage Cooler Carrier for FREE (Reg. $26.95)! Just pay shipping and handling! The Epicurean line offers stylish, innovative ways to transport food and beverages to a wide variety of social gatherings. It’s classic, elegant styling meets superior insulation with these home entertaining coolers. They not only look great, but also have all of the great features you’ve come to expect from Thermos. The Insulated Beverage/Wine Carrier is a must have when you want to get your drinks there cold (or hot)! With enough capacity to carry two 750ml wine bottles (stand size) or two 2 liter bottles, you can bring enough beverages for everybody at the party!